What is a Witness Tree? 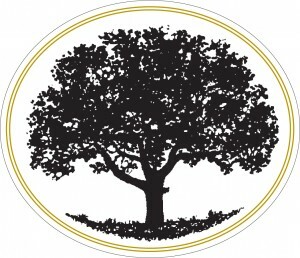 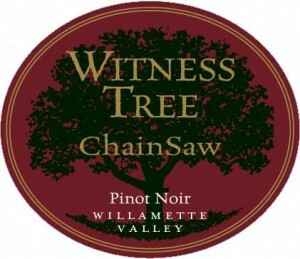 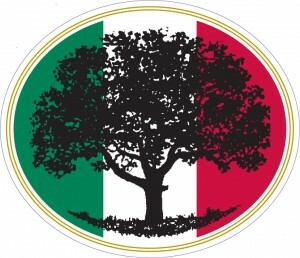 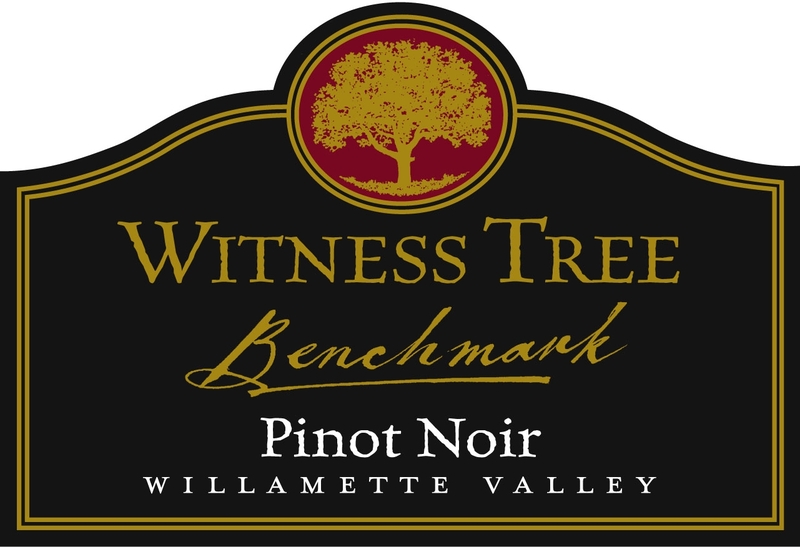 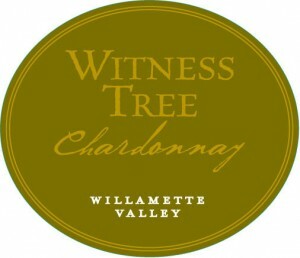 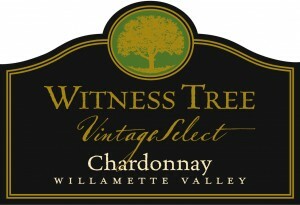 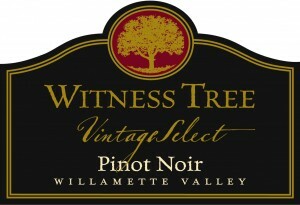 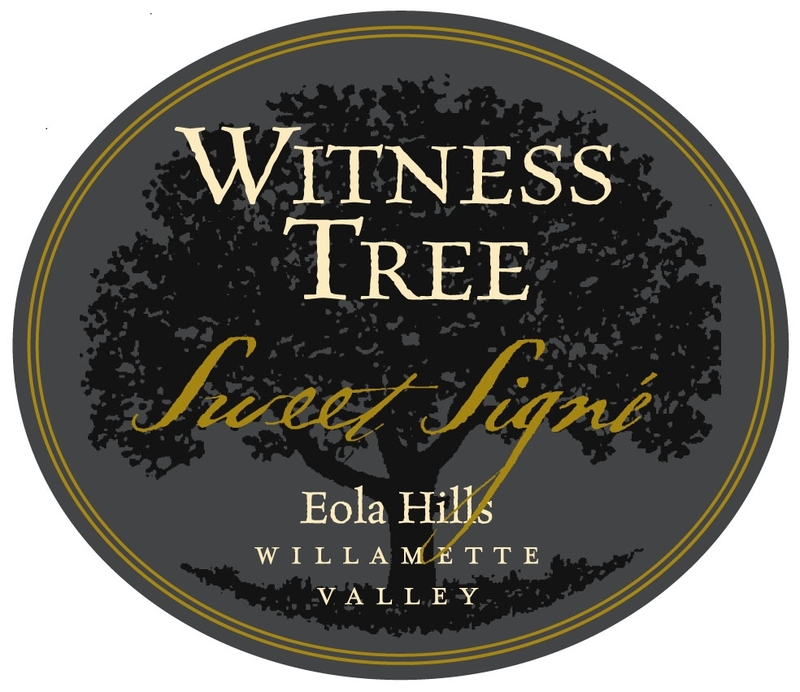 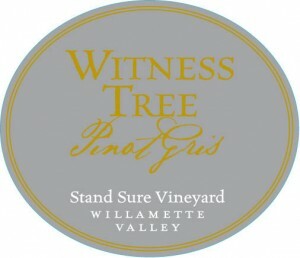 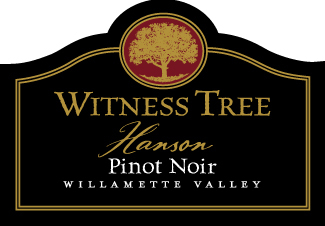 Select the following to preview or print the non-vintage bottle labels for the Witness Tree Vineyard wines. Below are the individual bottle labels which can be copy and pasted into your marketing material.